Become a BOSS of a huge robot factory in over the world? Oh, no problem. When you know what y ou're doing, it's a piece of cake. Just tap whenever you have free time. 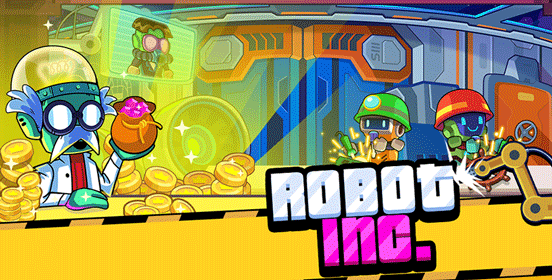 You build robot factory to generate coin, you upgrade them to make even more coin and open new floors to the highest floor as Roket Factory you're probably got it already...make even more coin! Upgrading costs a lot, so first thing you should do is to focus on unlocking all the floors.